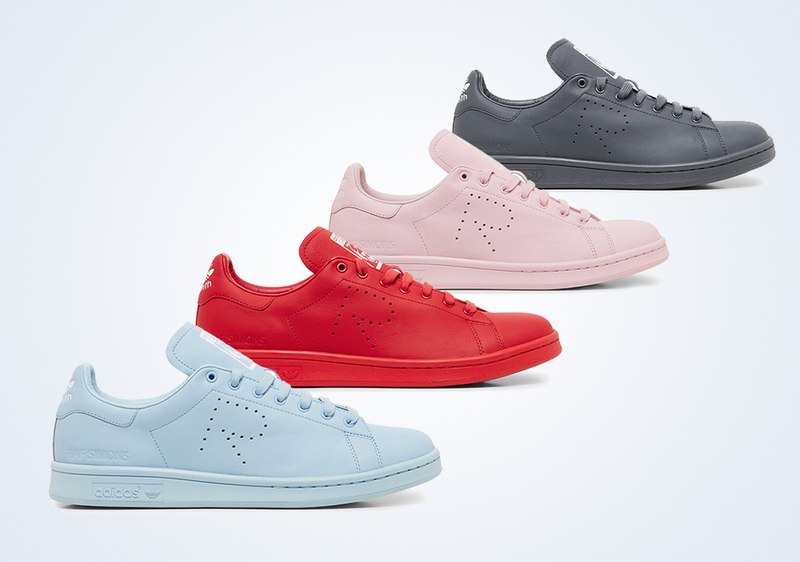 Raf Simons is one of Belgium's greatest exports (other than chocolate). Previously Creative Director at Jil Sanders, he is particularly well known for his (rather brief) star turn as Creative Director at Dior, with his first collection for the iconic fashion house being beautifully and most fascinatingly documented in Dior and I (if you haven't seen it, you really should). 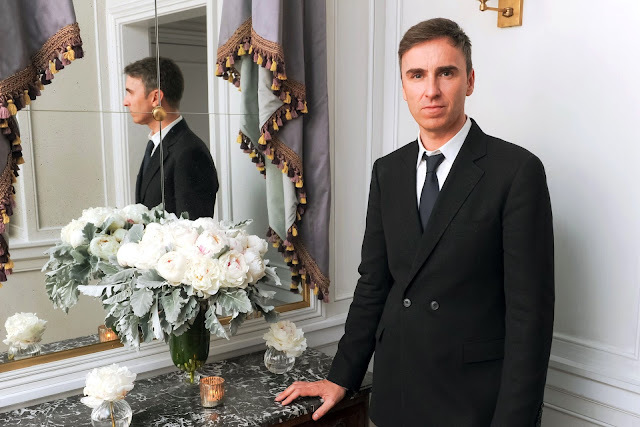 Raf Simons and a gorgeous bunch of peonies, in France. What more could you ask for? Since resigning from the fashion house (by all accounts on excellent terms) in order to, in his own words, "focus on other interests in my life, including my own brand, and passions that drive me outside my work". In addition to developing his own label (to be shown at Florence Fashion Week), Simons has collaborated a number of times with Adidas. 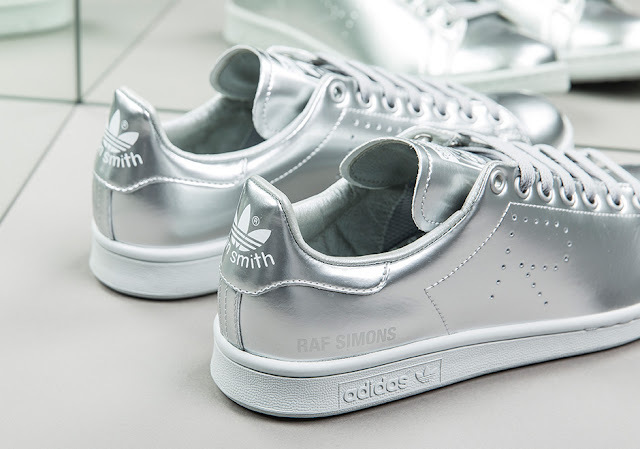 His latest collection, released last week, is spectacularly metallic, and follows on from last year's gorgeous colours in the notorious Stan Smith shoe for Adidas. Being a narcissist, I believe the "R" is designed specifically for me, however I think it is quite obviously not the case. In any event, I would love a pair, but retailing at a cool $500 a pop I am not entirely sure they will make it in to my next online shopping cart... So sad.